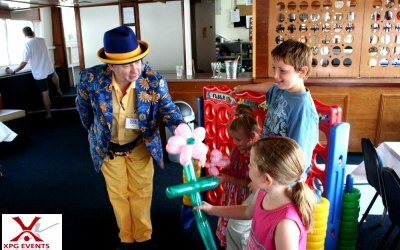 Close-up magic and magic shows, glitter tattoos and balloon models, for both adults and kids. Based in Leicester. 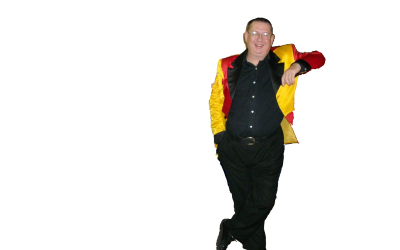 As entertainer for 30 years around the world in every type of venue including cruise ships, restaurants, private homes etc Steve Nixon is guaranteed to amaze amuse and astound his audiences with his magic shows for both adults and children, balloons and more. 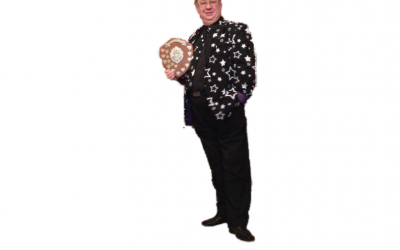 Whether you're organising a private party, store opening or looking for a guest speaker Steve Nixon provides the right balance of entertainment. 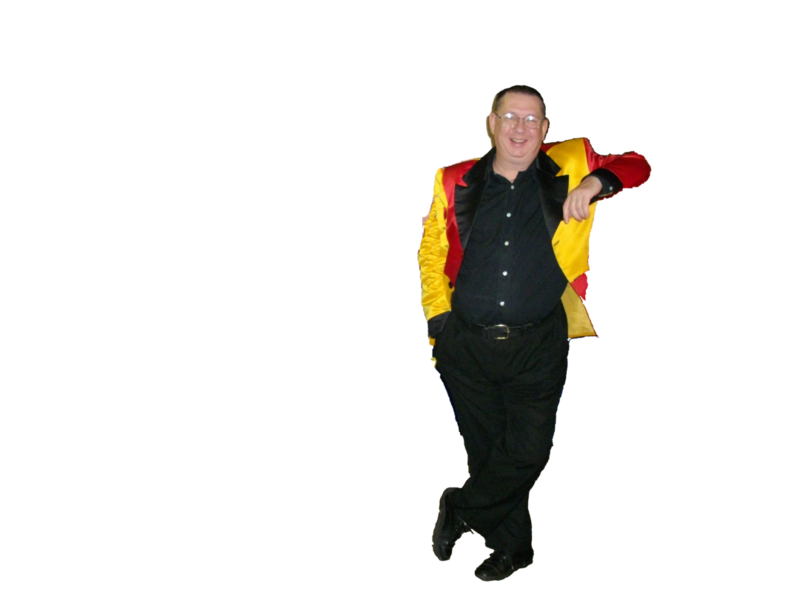 Steve Nixon has regularly performed for P&O, Stena and Brittany cruise lines, Watford and Luton football clubs, Beefeater, Toby Carvery and JD Wetherstone pub restaurants. The Women's Institute has enjoyed several of my visits as their Guest Speaker as has many care/nursing homes. 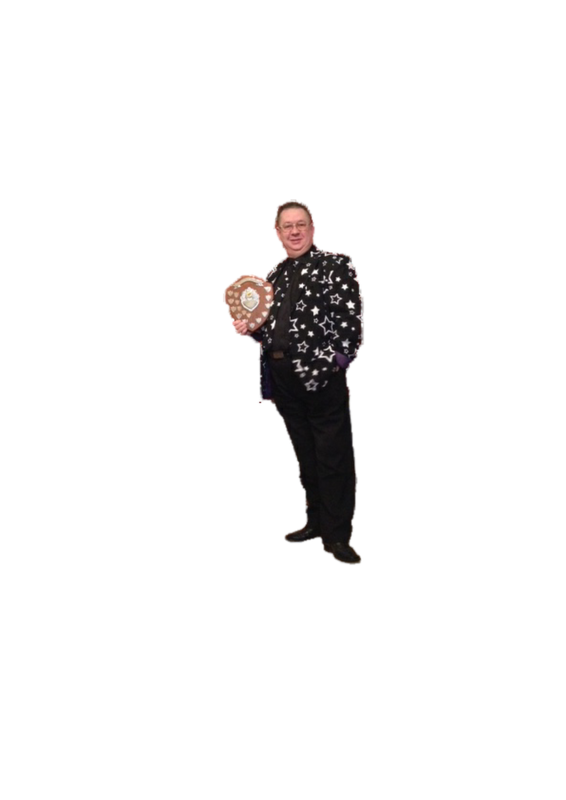 I have also been booked for product launches and exhibitions at the NEC Birmingham and several other Exhibition centres. 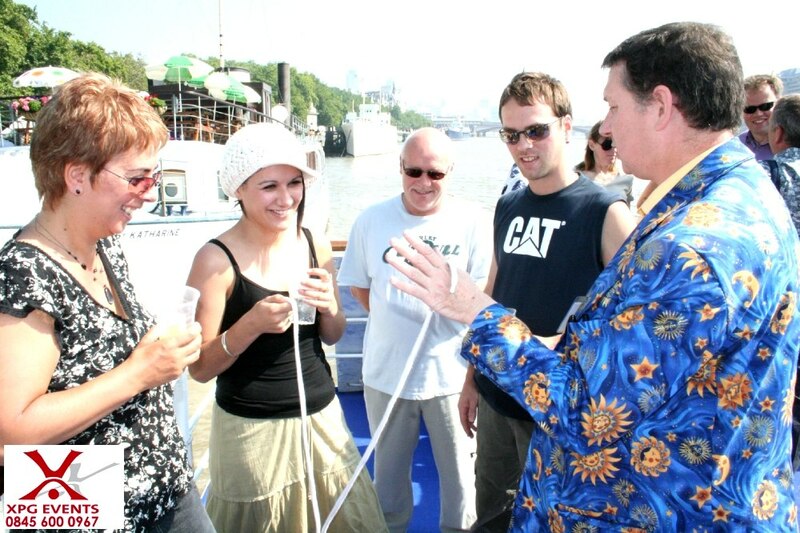 Fantastic experience of clever magic, Steve clearly loves what he does and is passionate about it. Thank you for your comments. Everyone was a joy to perform for. I'm glad that they, like me, had a great time. Love to all. 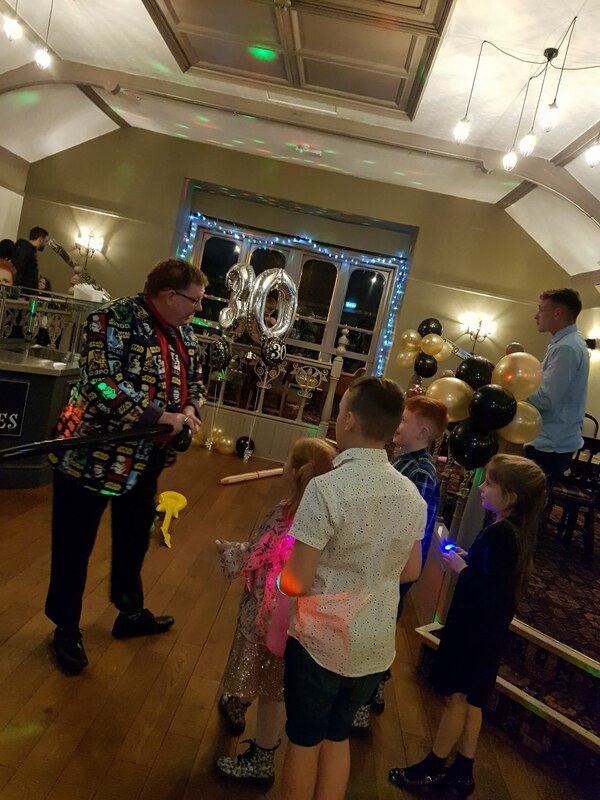 We had Magic Steve to entertain at my partners 30th he was absolutely brilliant really great with the kid's, had them all in stitches. Highly recommend 5 stars. Kids all enjoy the show. He showed up on time. Great with kids. Thank you for ALL the compliments, you have a great venue with a very friendly atmosphere. a happy new year to your staff and all your customers. Thanks so much for a great show Steve. 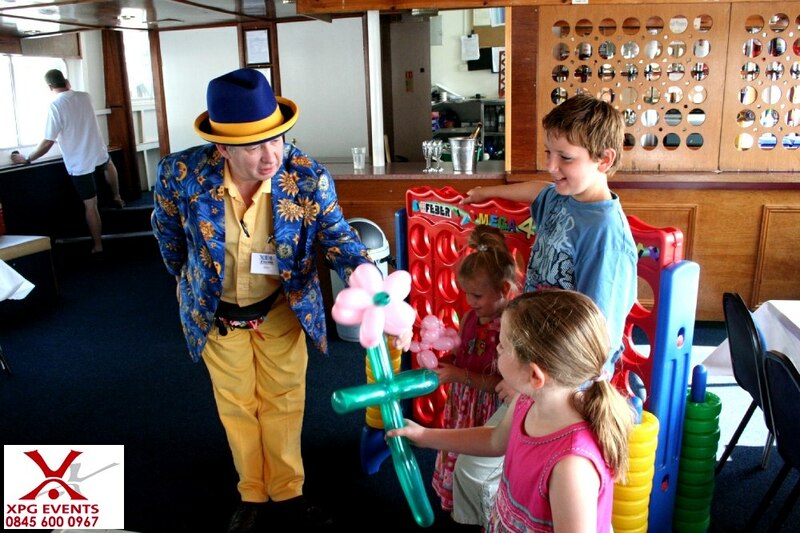 Both the children and adults loved your magic and the alien balloons went down a storm! Thank you for your comments, I had a delightful audience, I'm glad you all enjoyed it. I also had a good time. Happy New year to you all. The kids had a hoot! Thank you so much for everything that you did to make our party a success. The balloons and the magic and the comedy and the Show were all top class and the children really loved the amazing surprise ending. 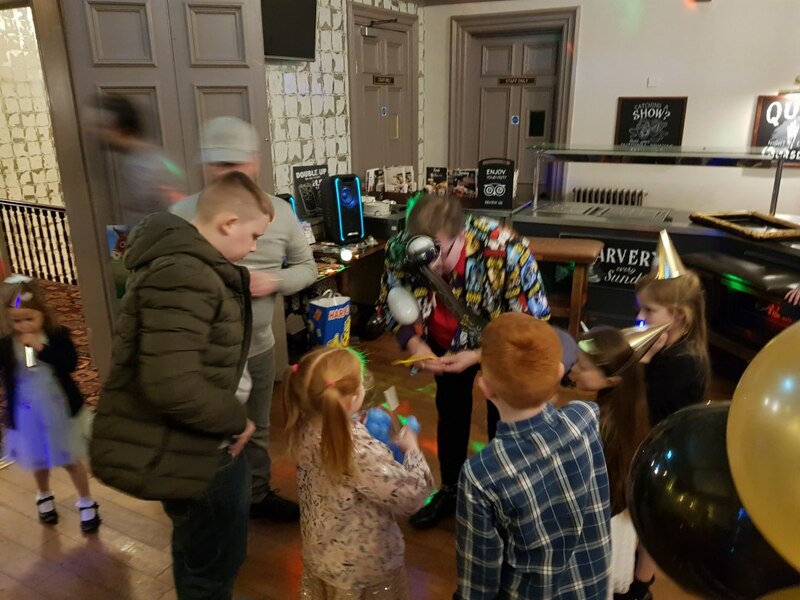 Thank you for the review, a busy event rhat was lots of fun. Happy new year to everybody. Entertained well and also extra bits were good.....balloon modelling and glitter tattoos. I'm glad every one enjoyed it, I also had a good time. Happy New year to you and your family. Steve did as he said he would. He visited all the tables and there was lots of laughter from each one. Get quotes from Ace Entertainments and others within hours.